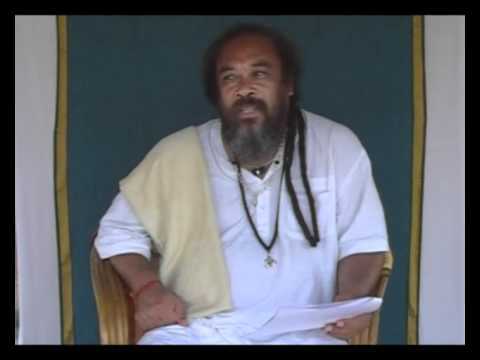 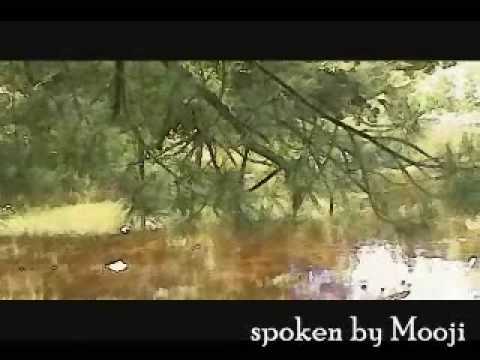 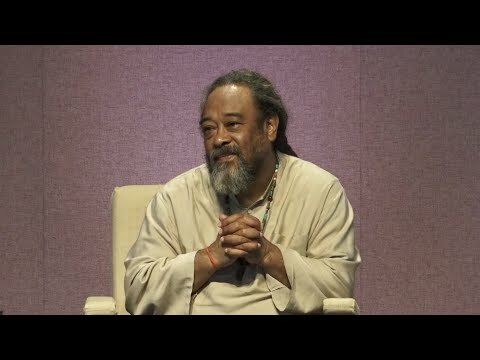 Mooji takes us on a 4 minute intensive look at what is already here. 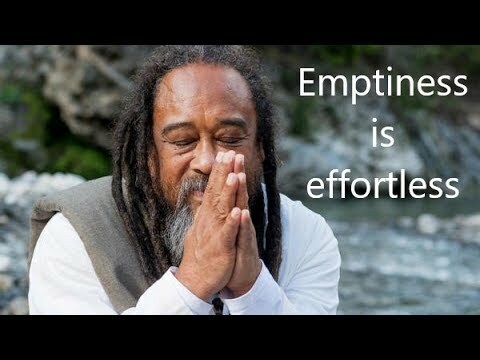 This video may be short but it is enough to get one to refocus on what is real within. 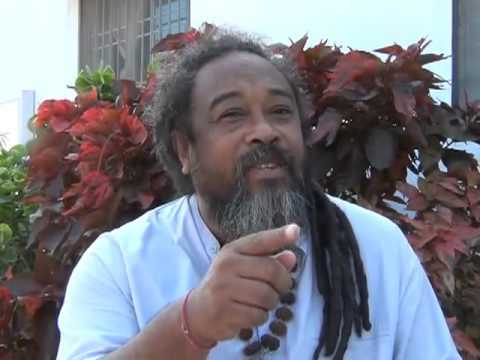 But here I was watching you. 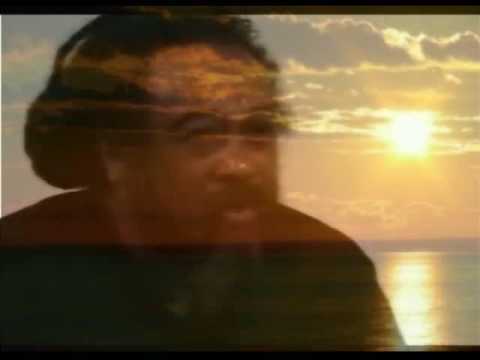 Where can I find the rest of this clip please . 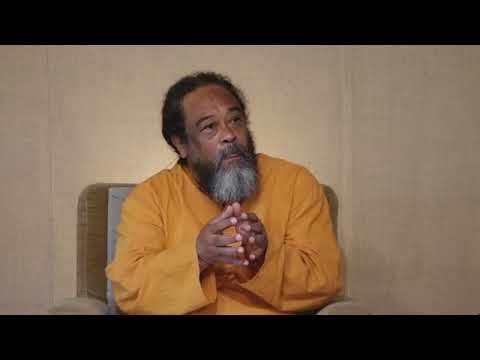 Mooji Video: "Learn to Read the Language of the Vital Force"
Mooji Video: What to Do When Mind Has a Tendency to Interpret or Judge?